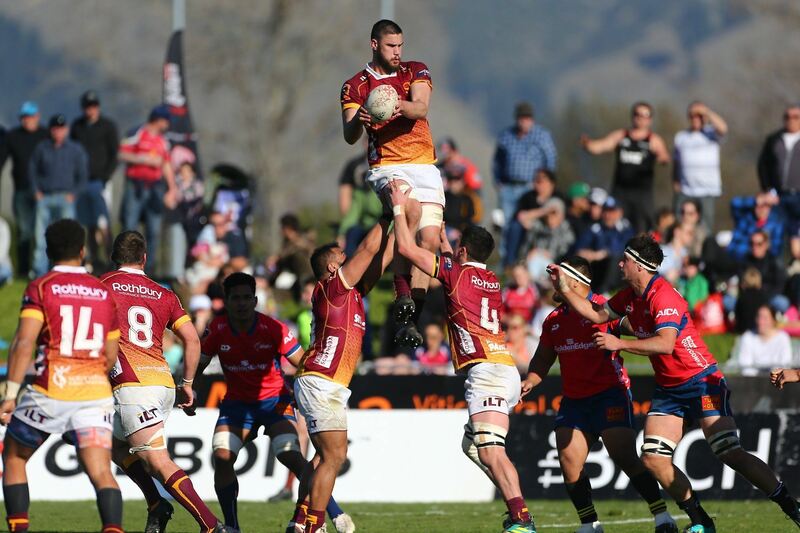 Kennards Hire are proud to be the newest sponsors for Rugby Southland and North Harbour Rugby as they take to the field in 2018’s Mitre 10 Cup National Provincial Competition. As the back of jersey sponsor for North Harbour Rugby and side of jersey sponsor for Rugby Southland, Kennards Hire employees and their families across the country will be cheering for their clubs as the league goes into full swing, with both teams vying for the a place in the championship final. David Gibson, General Manager of North Harbour Rugby, has high hopes for the Hibiscus’ newfound partnership, saying Kennards Hire’s backing allows them to continue to drive an environment that grows people to succeed, both on and off the field, in their QBE Mens and Womens Programs. 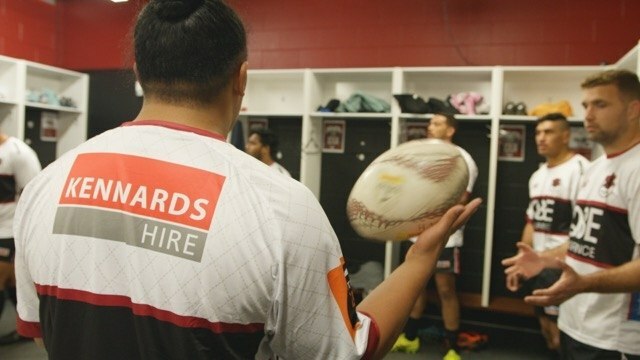 As the 2018 season progresses, Kennards Hire will continue to help nurture Rugby Southland and North Harbour Rugby along with their respective communities, supporting both teams in their journey to the ultimate goal of winning this year’s Mitre 10 Cup - New Zealand’s highest level of national competition.